Those are close scores. I had a tie on my vote this month until the last moment when one book ended up getting two extra votes. But yay for the dolphin shifter. 😉 Hope you enjoy it. Yeah the votes stayed very close this time, it switched every time which one was on top. And then on monday Blood Tide got soem extra votes and stayed on top. Guess I’ll have to try to read the other 2 books soon as well. I am happy the dolphin shifter won, looking forward to read it! I recently read a book where mermaids could shift into dolphins, but none so far whcih really deals with dolphin shifters as main topic. I am really curious about how it;s handled! dolphin huh? well, can’t wait to see your review of this one. I like shifters, never read a dolphin one. I am a big fan of shifter stories as well and I like to read about the animals you see less often, so as soon as I heard this one was about dolphins I said yes to the review request. Not the one I picked but I hope you enjoy it, it seems very different 🙂 Looking forward to your review! I think this is the first book about dolphin shifters I’ve seen, so I am really curious about that. I hope I can read the other two books soon as well. Not the one I voted for, but I’m still interested to see how you like Dolphin Shifters! Enjoy! I am really curious about how the author handles the concept of dolphin shifters! Looking forward to start this one soon! oh I love ocean themed books, they are so fun to read. I love dolphin shifters, and you don’t see them too often in books. Have you read Marjorie Liu? 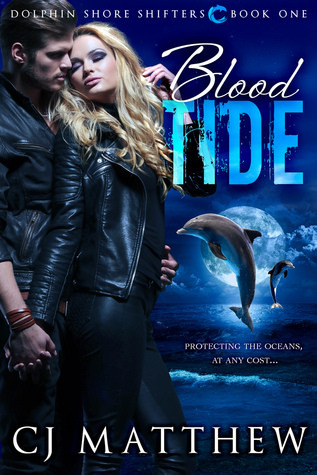 She has a shifter series, and in one of the books the hero is a dolphin shifter. So I will have to try this one out. Same here! There’s something fun about reading about books with lots of water or ocean settings. I’ve reading some more mermaid books lately. I’ll have to check our Marjorie Liu, haven’t heard of her before, that’s great she also has a dolphin shifter. I like reading about the more original shifter types. YAY! I totally picked Blood Tide! 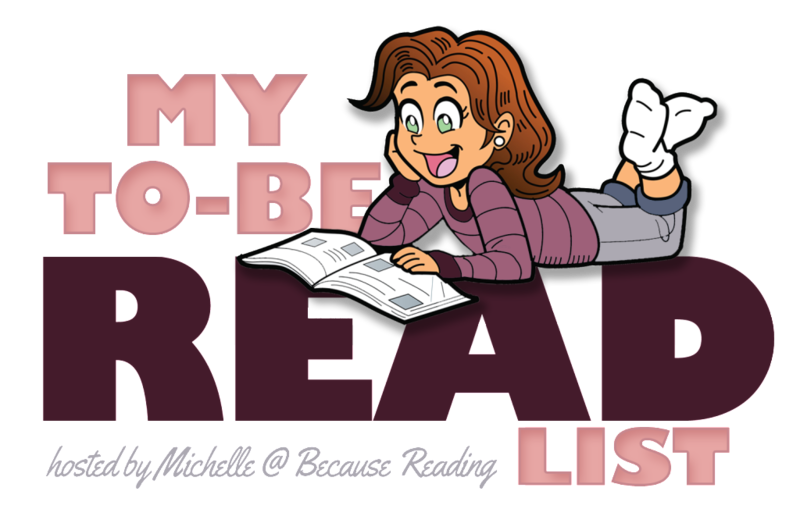 It’s so fun when your book gets chosen! Woot woot! It’s great when the book you voted for wins :). I hope I’ll enjoy this one, I am looking forward to reading it! Thanks Brandee! I am looking forward to reading it!